The High Precision Package, also known as Komatsu's Everyday Drone solution, is a key component of the OEM's Smart Construction workflow, which covers the critical steps in a project's development, from initial site survey, design and professional consultancy, through to final completion. 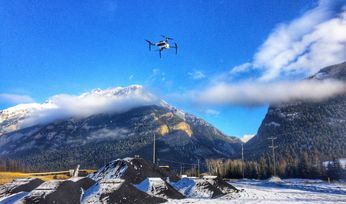 Komatsu has previously said that the drone-based survey offering, using Skycatch (in which Komatsu has taken a significant investment) technology, can deliver a range of services, at a fraction of the time and cost of conventional ground-based surveys. The Everyday Drone kit includes an Explore1 high-precision UAV, the Edge1 integrated GNSS base station and edge compute module, and the Viewer, an online data visualisation and analysis tool. According to the companies, the solution also offers "industry-leading time to data" without needing ground control points (GCP), and the ability to seamlessly integrate precision aerial data into the Smart Construction workflow. They also said that in common construction workflows the time to data using traditional surveying methods could take weeks until project stakeholders can view or analyse the job-site data; however, with the Edge1, customers can leverage a seamless GCP-free workflow that can delivers sub 50mm accurate data, in arbitrary or local coordinate systems within 30 minutes. 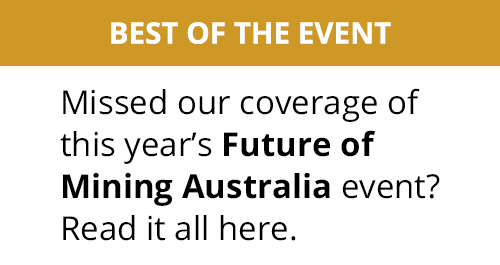 "We are now using the Everyday Drone at the start of projects to collect whole site information for pre-tender and bidding capability, comparing against 3-D design surface to provide fleet and project managers real, accurate information viewed in the Smart Construction application," said Aaron Marsh, national technology solution expert manager - Smart Centre at Komatsu Australia. "This allows them to work out their cut and fill volumes with accuracy from the beginning, and enables the project tender team to select the right machines for the project optimising fleet recommendation and empowering the team to make the right, data-based decisions from the start." Skycatch founder and CEO Christian Sanz added: "With traditional methods [of accessing data], the solutions are piecemeal, cumbersome and time-consuming. 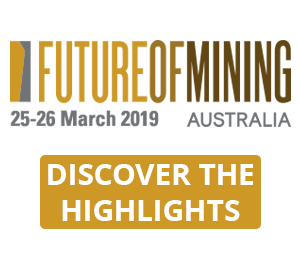 Now, customers are able to make informed decisions about changes to what was planned and what is actually happening on site in near real-time, ultimately providing greater productivity, increased profit and reducing project risk from beginning to end." 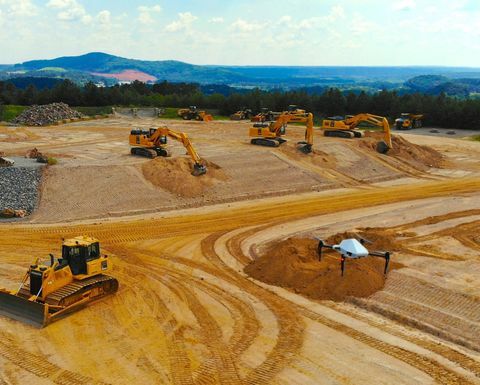 James Mackenzie, national remote support manager at Komatsu Australia, said customers in Australia have already experienced the benefits of the Everyday Drone solution. 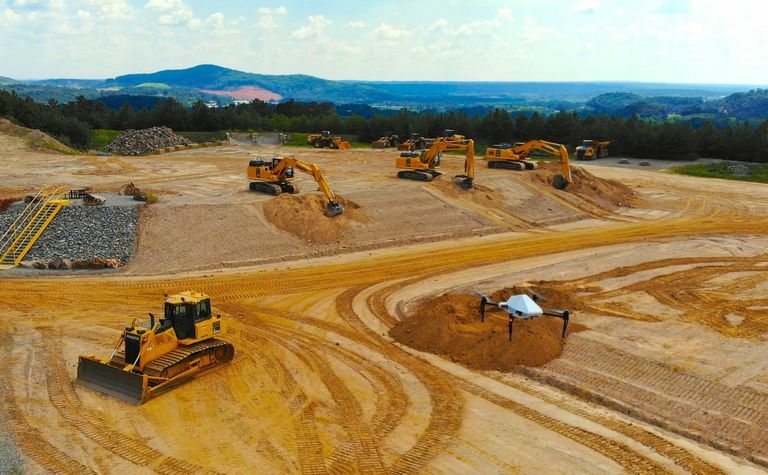 Komatsu went out to test the receptiveness of a drone solution in the market, originally in civil construction and then expanding to quarry sites. Mackenzie said he was able to survey six quarries in five days for different customers, post-processed in the cloud, receiving the data back the next day. 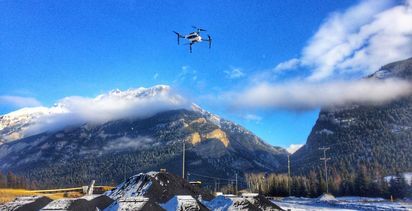 "Skycatch's ability to provide near real-time data throughout the entire project is vital, and being able to deliver that to the customer, supervisor and give project teams the ability to make decisions throughout the project easily with usable, accurate data is key to the success of the project as a whole, not just in siloed environments is priceless," Marsh added.